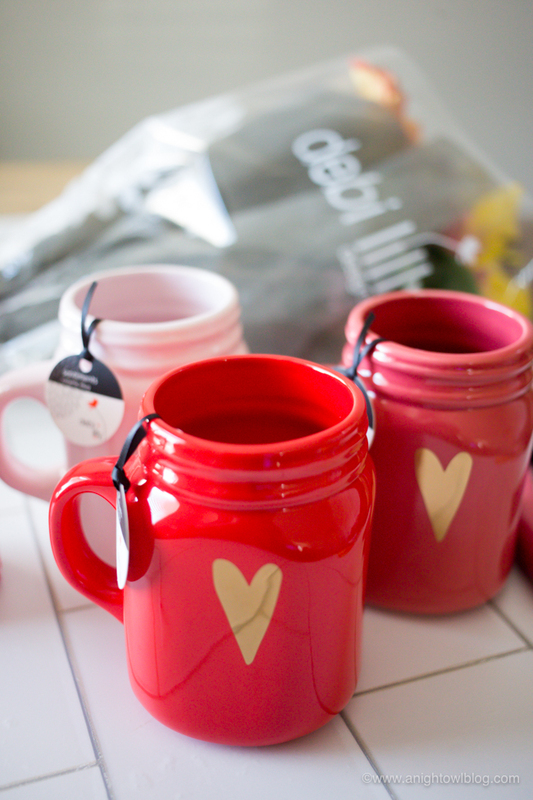 Perfect for a sweet Valentine’s Day gift for friends, teachers, neighbors and more – create Valentine’s Day Mason Jar Bouquets with Safeway’s exclusive debi lilly design™ collection! Hi friends! 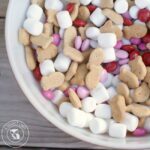 Valentine’s Day is just around the corner and you might just be looking for gift ideas for friends, teachers and more and we have just that idea for you – these adorable Valentine’s Day Mason Jar Bouquets! 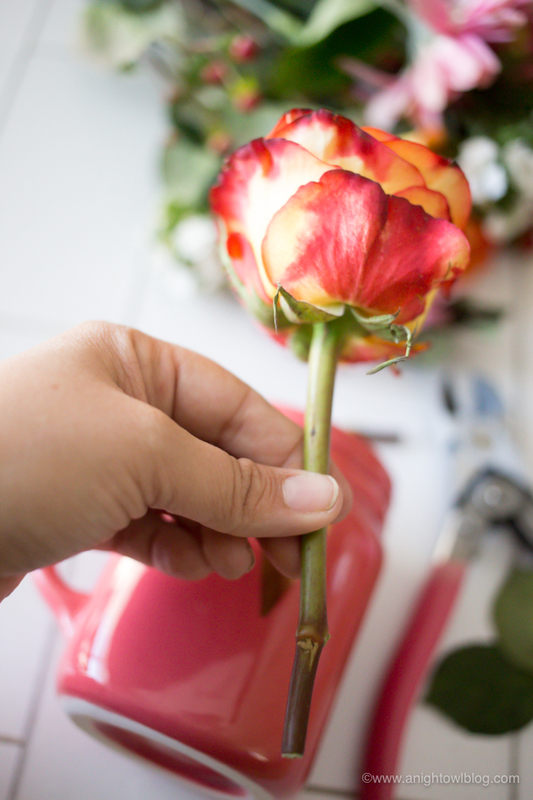 Everything I needed for this cute little DIY gift I found from Safeway in the floral section. 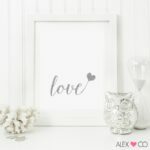 For Valentine’s Day and every day, the debi lilly design™ collection provides a wide variety of inspired entertaining and high-quality décor solutions at a great value. With debi lilly design, you’ll find everything you need to create an unforgettable event without spending a lot of time or money. 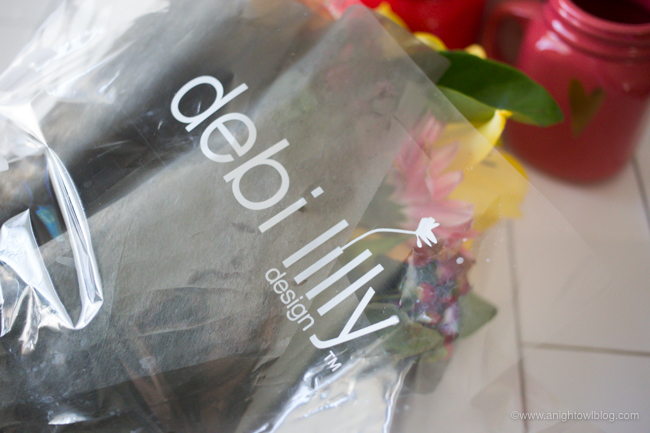 I buy my debi lilly design products exclusively at my local Phoenix area Albertsons and Safeway stores, and you can also find them at all of the Albertsons Companies family of stores, including ACME Markets, Jewel-Osco, Vons, Pavilions, Randalls, Tom Thumb, Shaw’s, Star Market, United Express, United and Carrs/Safeway. 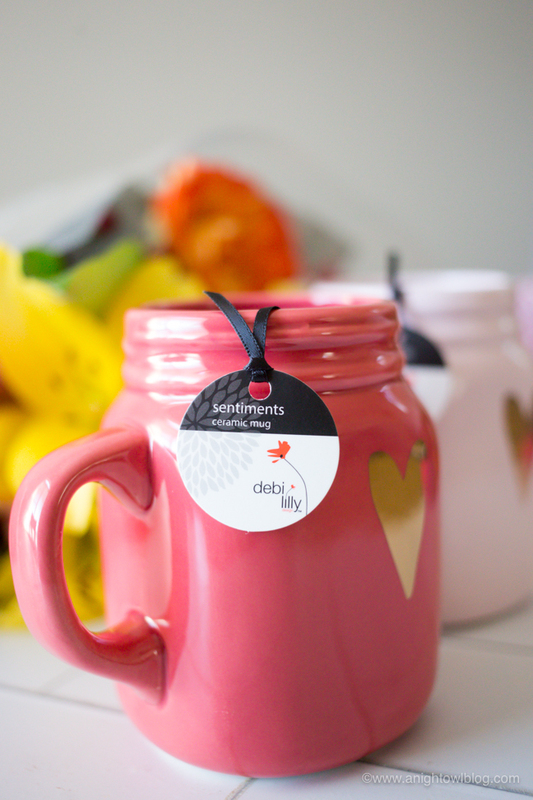 First I found these adorable debi lilly design Mason Jar Mugs at my local Safeway store and I knew they would make the best gift! 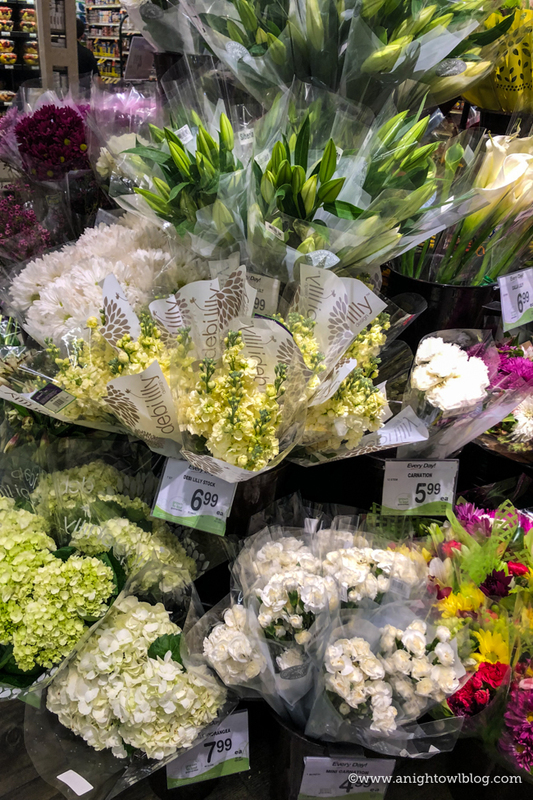 Because not only could we fill them with beautiful blooms, but they’re reusable afterwards as well: a perfect morning coffee mug, pencil cup or more! 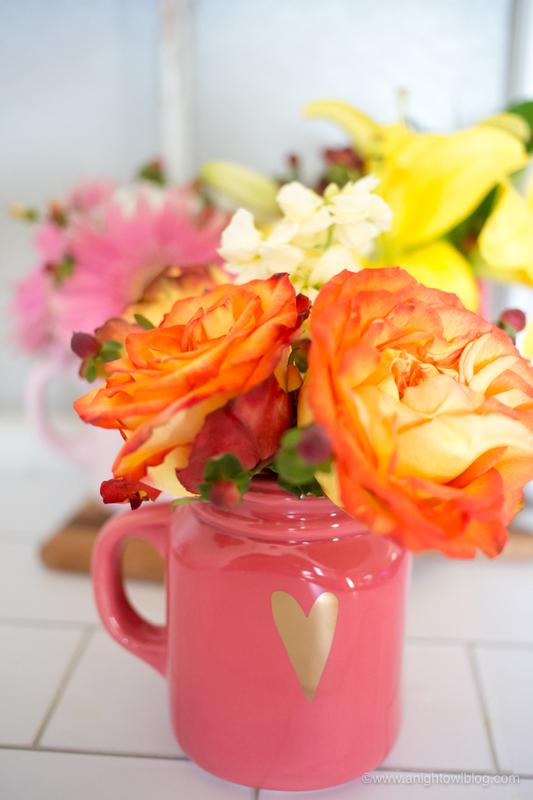 Then I selected fresh, beautiful blooms from my local Safeway’s debi lilly design florals. 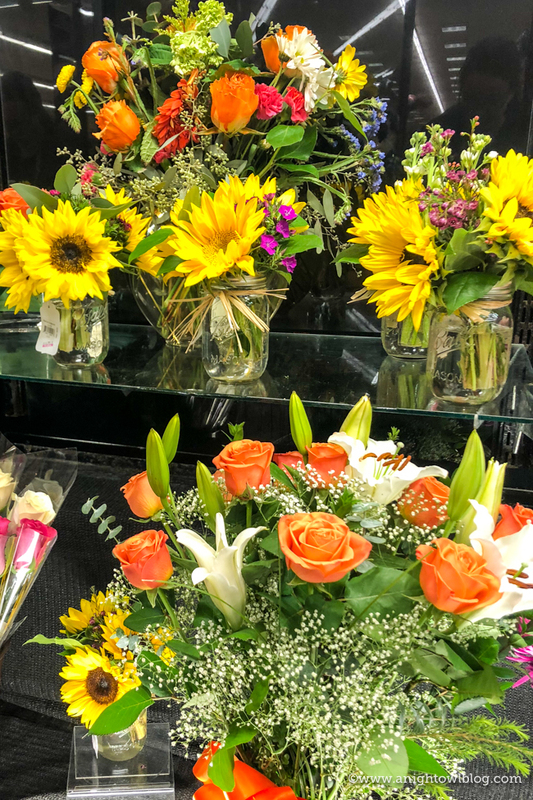 The debi lilly design collection offers colorful bouquets that are ready to “chop & drop” – these bouquets are prearranged, so just simply cut the stems to length, and drop them right into a beautiful debi lilly design vase, and you’re set. 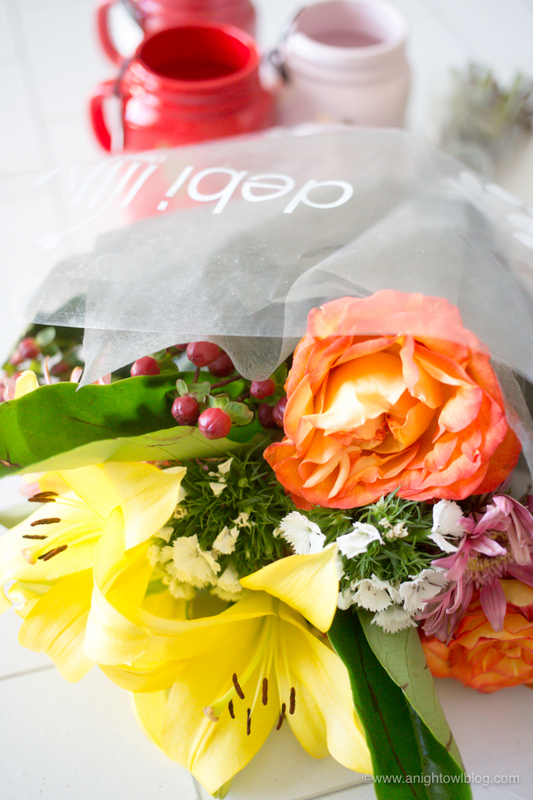 They’re also perfect for breaking up into separate, mini arrangements. There is so much to choose from that you’re bound to make a beautiful display no matter what you choose! 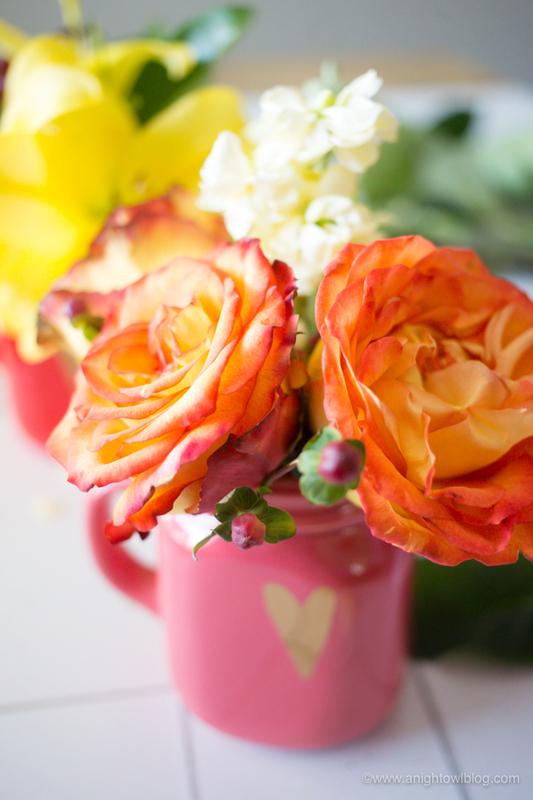 Once I got them home, I got to work on our adorable Valentine’s Day Mason Jar Bouquets. 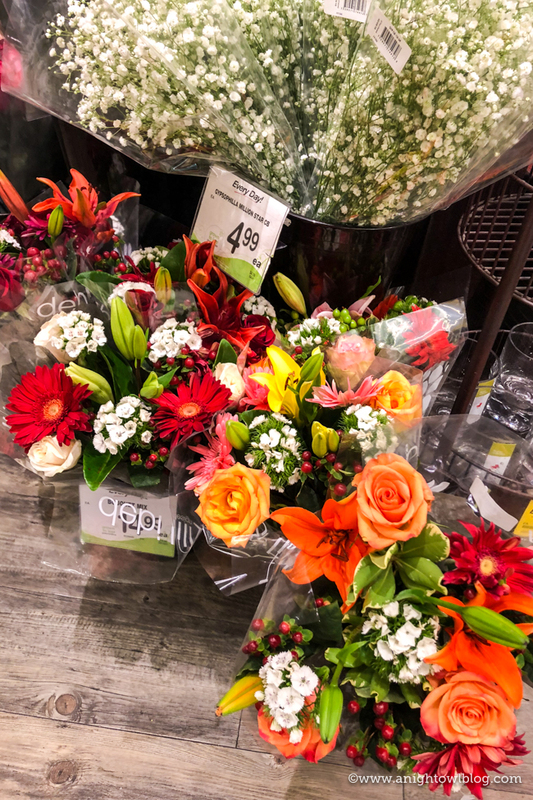 We got to meet the Debi Lilly through my relationship with Albertsons and Safeway and she had some GREAT tips for creating arrangements with her florals available exclusively at their stores. Keeping those tips in mind, I created my mini Mason Jar Arrangements. 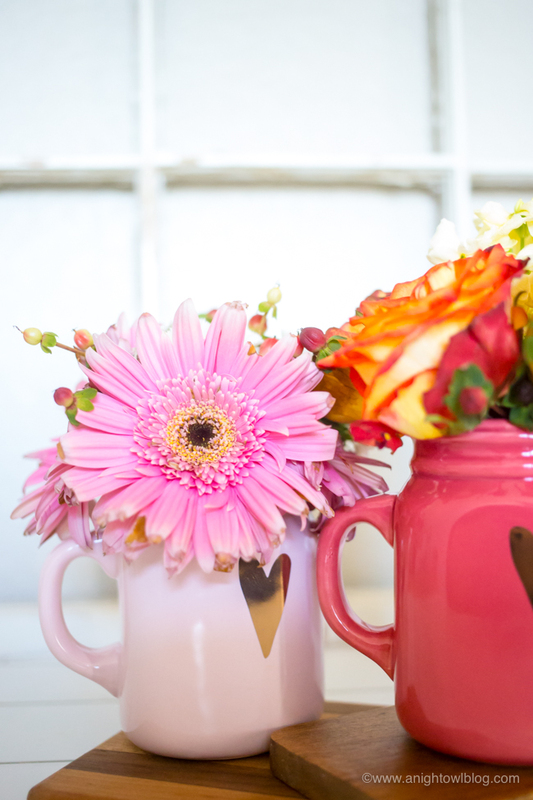 From one debi lilly design bouquet I was able to create three very different Mason Jar flower arrangements. 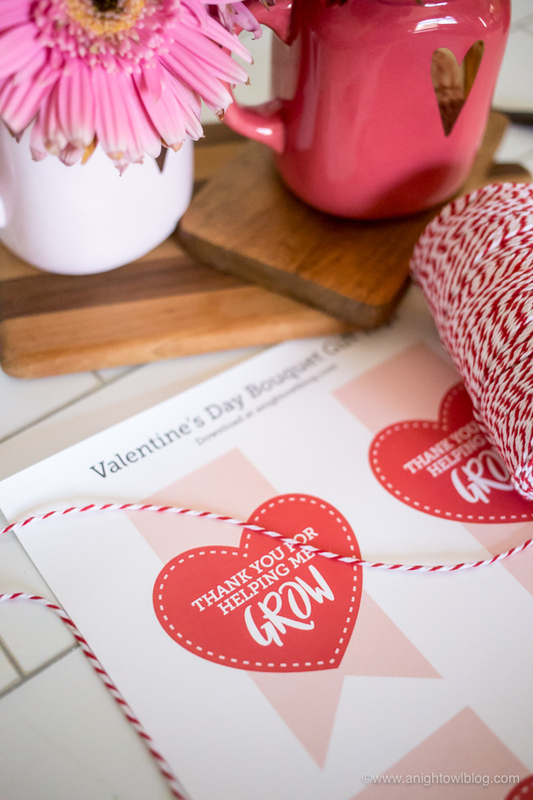 And for the icing on the cake, if you would like to attach a gift tag to your adorable new Valentine’s Day Mason Jar Bouquets, we created a couple versions for you! 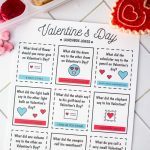 One just says “Happy Valentine’s Day” and the other, for teachers or mentors says “Thank you for helping me grow.” So sweet, right? So there you have it! 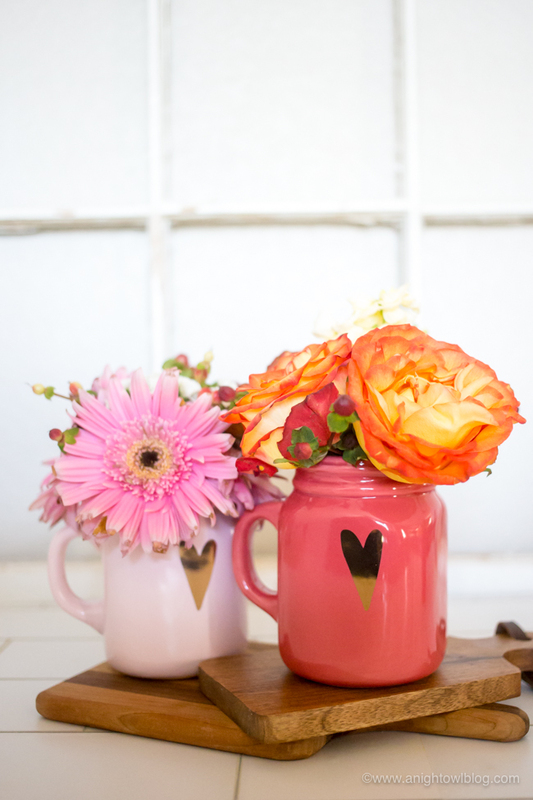 A perfectly adorable gift for teachers, friends and neighbors this holiday season – our Valentine’s Day Mason Jar Bouquets! 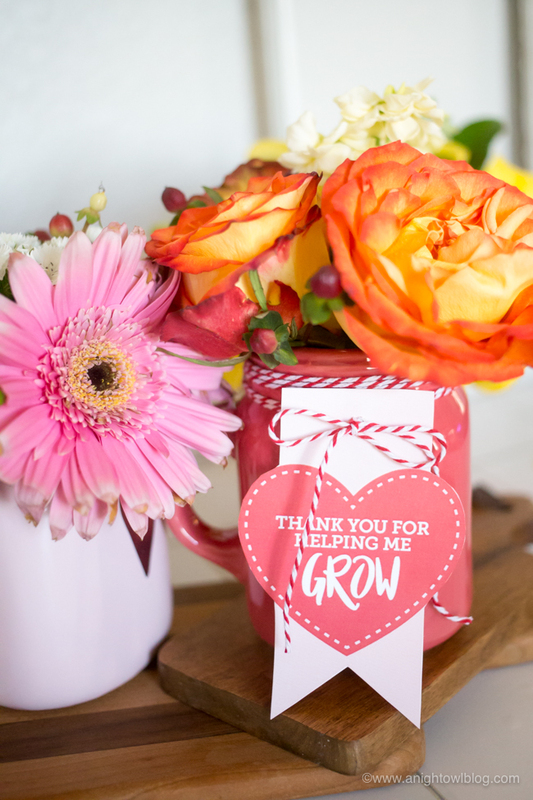 And I’ll let you in on a little secret, if you don’t have the time to create your own Mason Jar arrangements, the debi lilly design™ collection has you covered with gorgeous pre-arranged flower bouquets! My local Safeway even had mini mason jar arrangements in the refrigerated section. 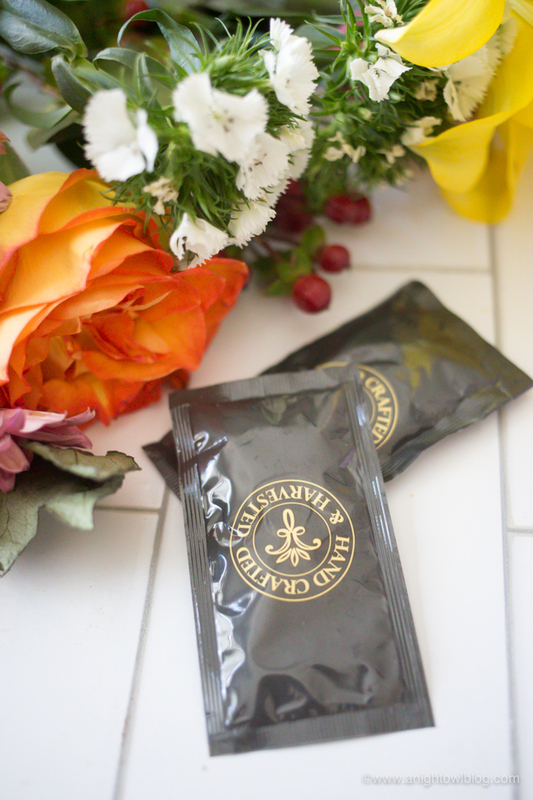 Be sure to download these tags if you want to add a little bit more charm to these charming floral arrangements and you’ll have a gift that anyone would love to receive! 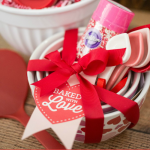 Visit Albertsons.com and Safeway.com to find a store near you and discover more Valentine’s Day inspiration.